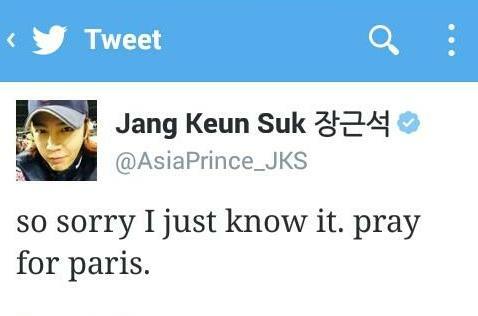 @AsiaPrince_JKS so sorry I just know it. pray for paris. TEF Adm.: He is so sweet.